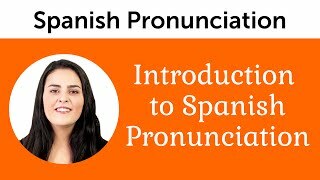 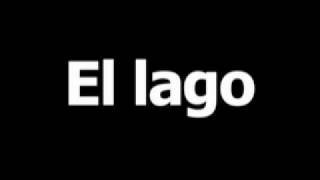 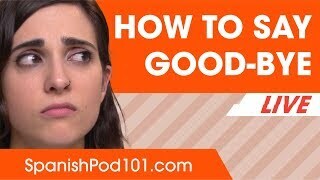 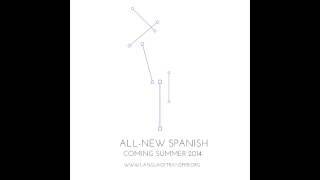 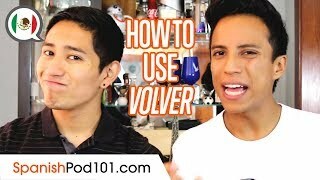 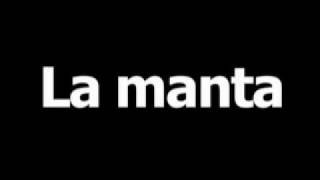 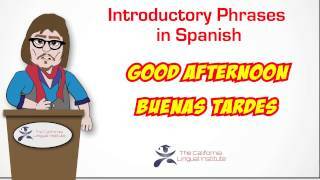 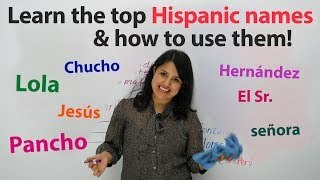 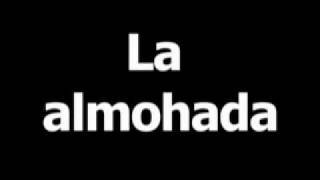 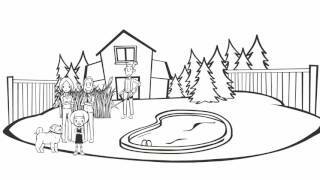 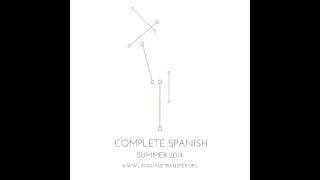 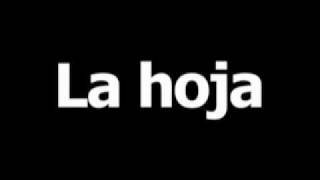 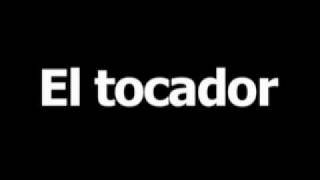 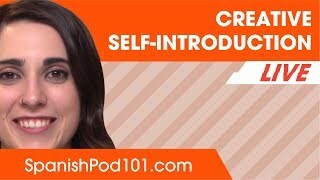 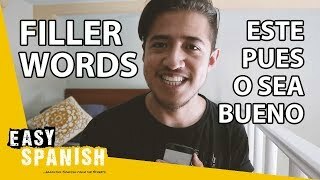 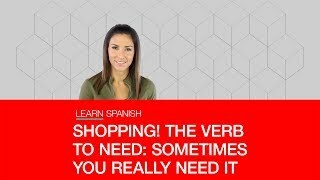 Language video's are a great way of learning Spanish and best of all they are free! 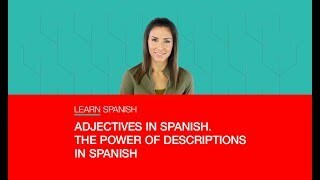 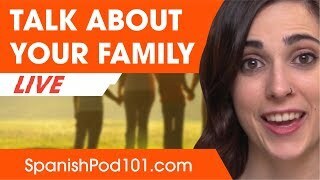 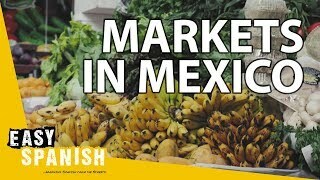 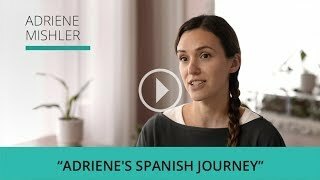 Every week we will email you the latest Spanish language videos to browse, listen, watch and learn. 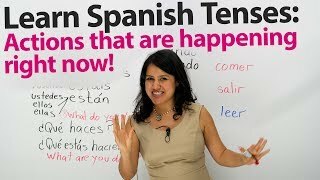 Sunday 29th of July 2018 SPANISH GRAMMAR ¡Qué miedo! 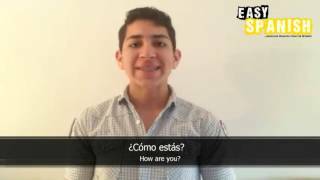 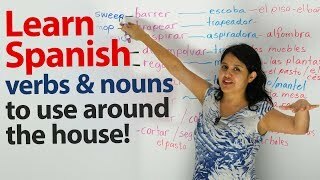 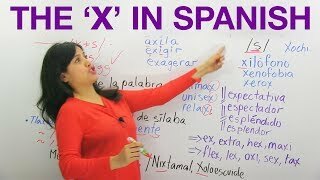 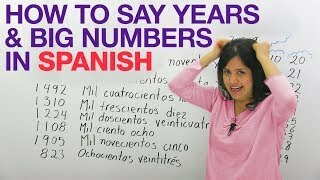 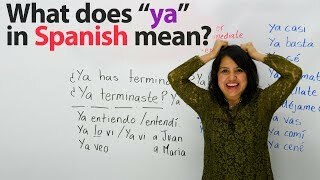 Learn Spanish: Top phrases with the word "ya"
Sunday 8th of July 2018 SPANISH GRAMMAR ¡Qué miedo! 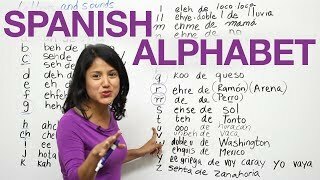 Sunday 8th of April 2018 THE SPANISH ALPHABET - letters and their sounds - a, e, i, o, u el burro sabe más que tú. 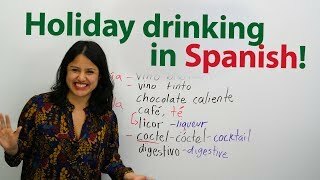 Holiday drinking in Spanish! 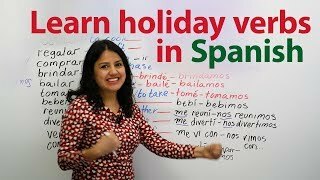 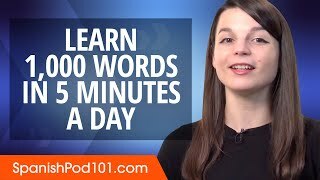 Learn vocabulary and culture! 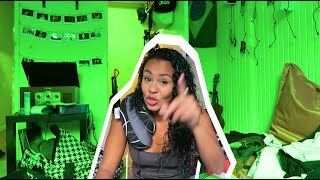 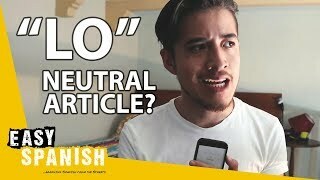 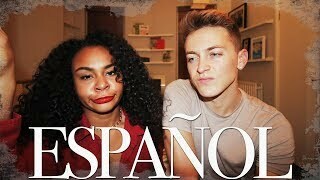 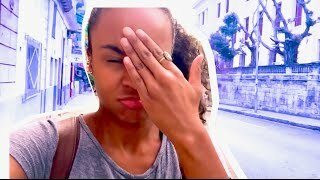 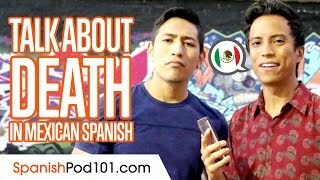 Portuguese vs Spanish with DamonAndJo! 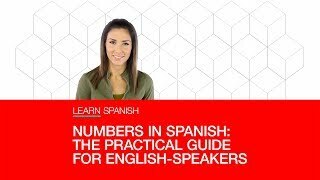 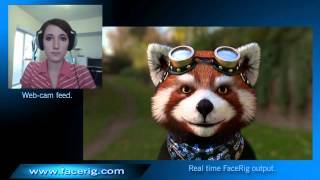 FaceRig Unveiling - Spanish Audio.